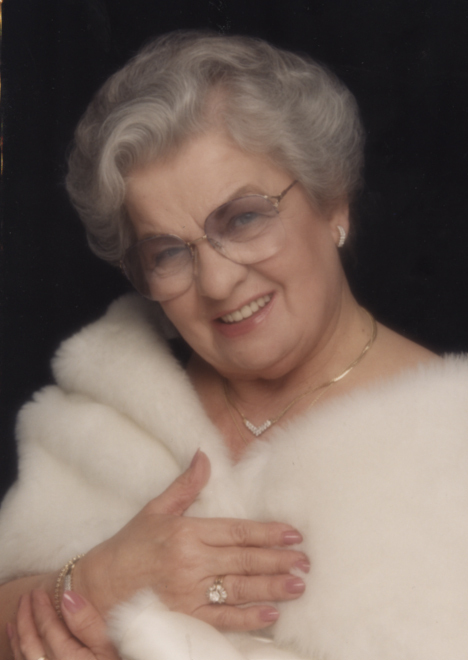 Mary Rose Wyckoff Mary Rose Wyckoff, 91, went to her new home with her Lord and Savior on August 9, 2018 at Mercy Medical Center in Des Moines. She was born in Des Moines on March 22, 1927 to Merville and Rosamond (Blachley) Davis. Mary and her husband Don were founders and co-owners of Wyckoff Heating and Cooling for over 50 years. The business was purchased by their five sons in 1985 when Don retired. The company is now owned and operated by Mary and Don’s two oldest grandsons, Andy Wyckoff and Job Cooper. It now employs over 100 people, including both daughters, Pam and Kay along with several other family members and continues to grow. Mary always gave God the glory for the success of the company and thanked Him for His many blessings. Mary was a true believer that a woman’s two best friends were diamonds and Jesus. She will be truly missed by so many. Mary is survived by her children, Donnie (Jane), Pam (John) Barnett, Ron (Lee), Doak (Becky), Kalyn (Neil Jay) Lucas, Kyle (Krysta) and Tobie (Jodi); 23 grandchildren; 43 great grandchildren; 8 great-great grandchildren; sister, Darlene Eller; and a host of extended family and friends. She was preceded in death by her parents; husband, Donald J. Wyckoff; sisters, Betty Jarnigan and Diana Cruise; and her brothers, Merlin Davis and David Davis. Funeral services will be held at 10 am on Wednesday, August 15, 2018 at First Assembly of God Church, 1700 W. 2nd Avenue in Indianola. Visitation will be held on Tuesday, August 14th from 5 to 7 pm at the church. Burial will take place at Carlisle Cemetery in Carlisle, Iowa. Memorial contributions may be directed to Carlisle Area Dollars for Scholars or Southtown Pentecostal Assembly in loving memory of Mary.